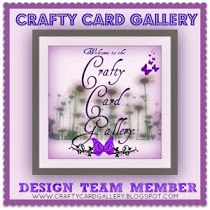 The Crafty Card Gallery this month. Jennifer had asked us to incorporate Polka Dots. That was a great challenge for me because….. So any time I see them, especially on clothes, I think of her!! I love her, miss her, and think of her on my card itself. glued them in behind the negative part of a heart that I cut out using my Cricut. and then cut it in half and put it on opposite ends. comment and I will explain it better. great colors from Dynamic Duos to spark this card! stay tuned because I see a Blog Candy Giveaway in the very near future! 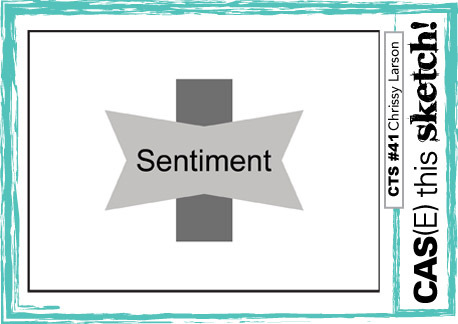 Categories: Cards, challenges | Tags: Card making, Cards, Close to My Heart, color challenge, Cricut, encouragement, rubber stamps, sketch challenge, Stamping Up, Thinking of you | Permalink. Fabulous card, Nancy! Love the color combo and CAS design! Beautiful card and great that the polka dots make you think of your mother (precious memories). Love the color combo also. Love how you used the ribbon for the heart. Great take on the sketch too. Nancy, what a GREAT idea to use that ribbon behind your heart! LOVE that polka dots make you think of your Mom! FAB card! love this color combo – what a pretty design with the cut out heart and rows of ribbon! Love what you’ve done with the border and the ribbon behind the heard – such a sweet design and story. 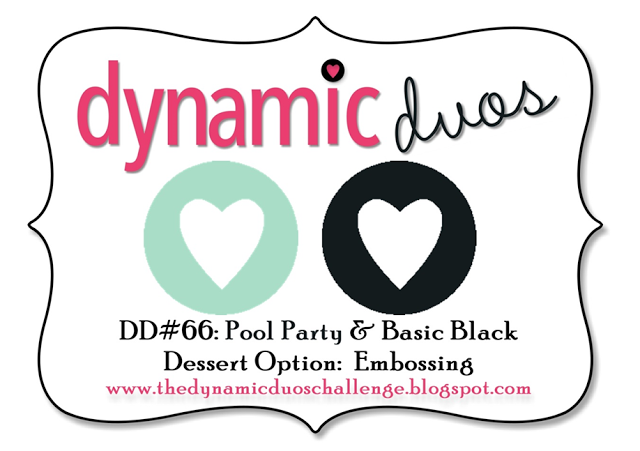 Thanks for sharing with us at Dynamic Duos this week! Cute card! I love how you put the ribbons behind the open heart. Great way to use up scraps of ribbon. SUCH a delicious, stunning and technique rich creation, Nancy! Super elegant, to boot!